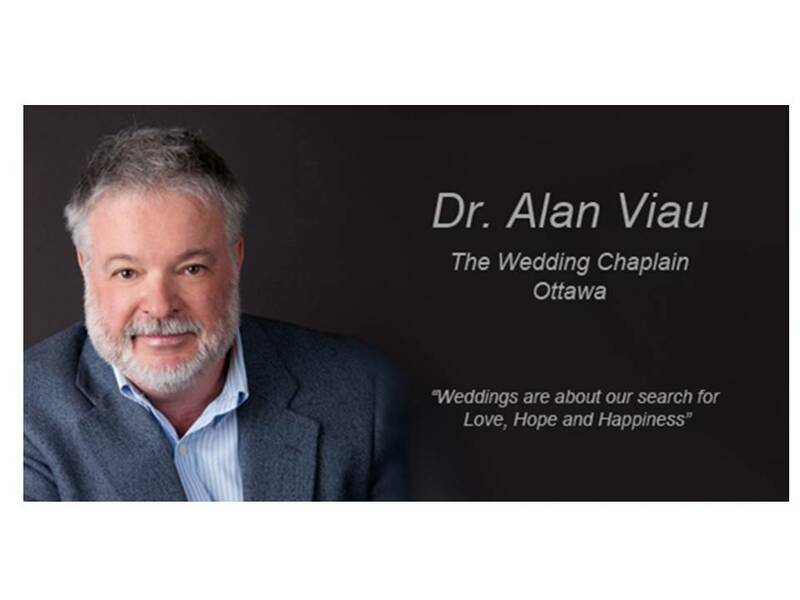 Over the next few weeks you will see more advice from me on attending The Ottawa Wedding Show. I will be blogging about it on what you can expect to find. I will also be at the show on April 5 as a keynote speaker. You can be there for a long while. Wear comfortable clothing and footwear. Bring some water and a snack to keep hydrated and energetic. Carry with you a pad of paper and pen to take notes. Use a digital camera to capture something that really strikes you (be nice and ask first). One good time to talk to vendors is early in the day. Don’t forget the fashion show to get great ideas. I advise brides that the most important decisions to make for your wedding are 1) the venue and reception 2) photographer 3) planner and 4) entertainment. Wedding shows let you scan each one as to whether they suit your style and budget. The venue and reception book up early and set the tone for your party. The photographer and planner are people you will personally interact with during your whole day. You need to be comfortable with them and their work. Finally, the entertainment can make or break your reception. Target these four categories of vendors for booth visits. Wedding magazines are filled with weddings that have it all. Sometimes they are over the top and most are not realistic for most people. Search out the one WOW item with which to highlight your wedding. Be on the lookout for something that really gives you a WOW feeling. It could be flowers, specialty food, a cake or decor. Smaller wedding shows have unique vendors where can find WOW items. Whatever it is, ask to take a photo for you to refer back to. So load up with sneakers, water, power bars and cameras and have a great time! The EY Centre has convenient exterior parking only a few feet from the Show entry. The EY Centre charges a flat $7 for parking. Many exhibitors will be offering specials that will only be available at The Ottawa Wedding Show®. You can take advantage of these specials after you have done your comparison shopping. Comparison shopping is easy at the show because instead of running all over the city, everything is all under one roof! There will be daily fashion tableaus in the Paradise Café as well as some key note speakers offering valuable tips. Many of the brides take the information they receive at the show and organize it into a 3-ring binder. Simply sort out the information you’ve collected in your shopping bag into service categories and place in the binder in order of priority. Presto! An instant wedding planner! Now that you’re organized, you can get ready to enjoy your wedding planning experience, knowing The Ottawa Wedding Show® has helped you to find all the information you will ever need to know about planning your wonderful wedding!